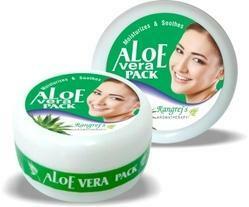 So as to uphold the standing we have built up, we are engrossed in presenting a broad compilation of Aloe Vera Pack. So as to uphold the standing we have built up, we are engrossed in presenting a broad compilation of Neem Tulsi Packs. 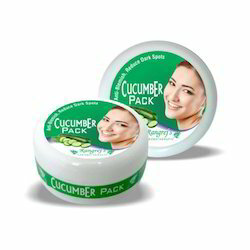 So as to uphold the standing we have built up, we are engrossed in presenting a broad compilation of Cucumber Pack. 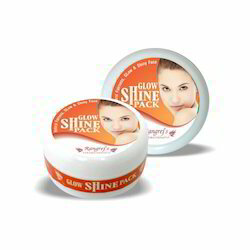 Being a leader in the industry, we are engaged in offering a qualitative range ofGlow Shine Packto our customers. 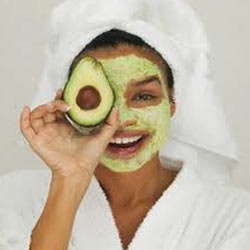 Backed by advanced infrastructure, we have been able to manufacture, supply, distribute and wholesale of Fruit Face Packs. We bring forth these beauty products into the market to cater to the varying requirements of our esteemed patrons. Various natural ingredients such as grape fruit oil, grape seed oil, calamus oil, aloe Vera gel, juniper berry oil and rose water are used to manufacture these products so as to ensure their quality. Furthermore, these products are tested on different parameters to ensure their quality.